The paper presents the approach for modeling actions in the dynamic processes of engineering design in microelectronics and integrated circuits domain. It elaborates the formal framework for representing processes, the states of these processes and process environments, the actions being the constituents of the processes. Presented framework is implemented as the part of PSI suite of ontologies and is evaluated using three different methods: user evaluation, formal evaluation, and commonsense evaluation following PSI shaker modeling methodology. 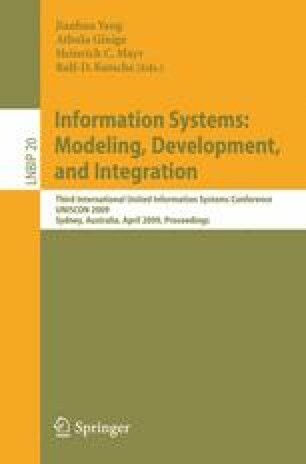 The suite of PSI ontologies is used for representing dynamic engineering design processes in Cadence Project Planning Expert System software prototype.